Dreamforce gathers the entire Salesforce community — our customers, partners, employees, and key stakeholders — for a fun family reunion. Dreamforce brings together thought leaders, industry pioneers, and thousands of your peers for four high-energy days of learning, inspiration, equality, and fun. Whether you’re a company of five or a Fortune 500, you’re going to see a boom in success by coming to Dreamforce. With over 2,000 sessions and thousands of live solutions from the world’s largest cloud ecosystem, Dreamforce has tailed content specific to your industry, role, and company size. Transform your career with the knowledge you’ll get from 2,700+ breakout sessions, training and certification opportunities, hands-on demos, and hundreds of partners and solutions to help you grow your success. 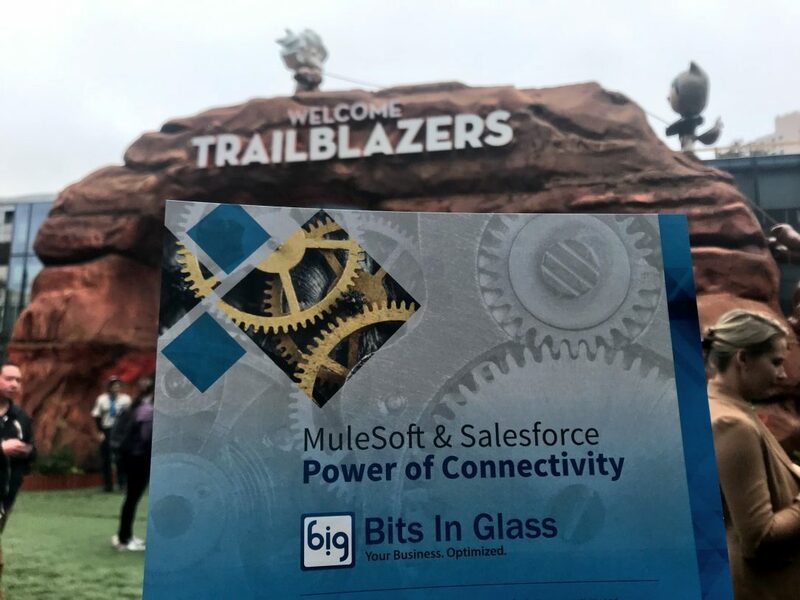 Bits In Glass is an exhibitor at Dreamforce 2018. Join Bits In Glass in exploring this industry-leading event! Register today and explore how Dreamforce can connect you with your digital community!